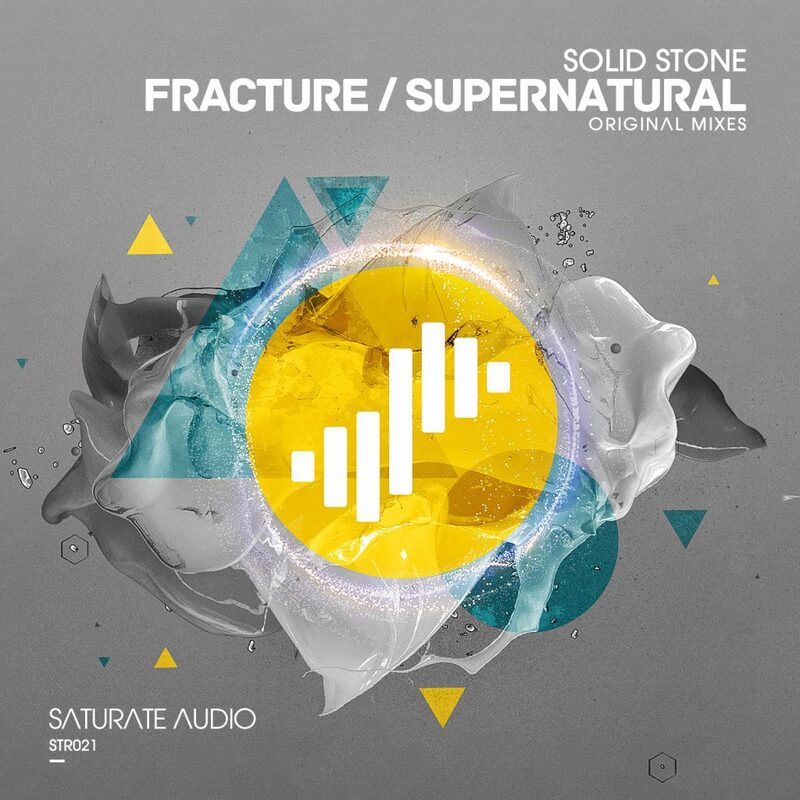 One of the most upcoming producers in the progressive trance world is the brilliant Solid Stone. His latest release lands on the very successful record label Saturate Audio headed by Basil O’Glue & Styller. It includes two upfront deep progressive trancers of the highest quality of course. Fracture is a top notch deep progressive trancer with haunting mysterious twisted atmosphere, driving basslines, bouncy pumping beats and dark and sinister synthy leads that adds that darkness and cinematic feel to the track. The breakdown prepare us nice and slow for the full on epic big room climax that comes thick and fast to take you on board for an unforgettable ride packed with surprises that lead us on unknown territories of the mind, body and soul. Sharp, edgy, and banging is tailor made for big rooms and EDM festivals. Supernatural is moving on the deeper waters under the surface of progressive trance that sounds very influenced from great synthesizer composers like Vangelis & Jean Michel Jarr. Upon the bubbly beats and the deep haunting basslines beautiful colourful little synths relax us like a nice acupuncture session. The breakdown is cinematic and sci-fi sounding while the main synthy lead is quite dark and sinister. Its epic but not on the the fluffy side. The climax is quite understated as the track continues as it started with ultimate goal to send you to heaven and beyond. Pure Deep Dark Progressive Trancer! Love IT.